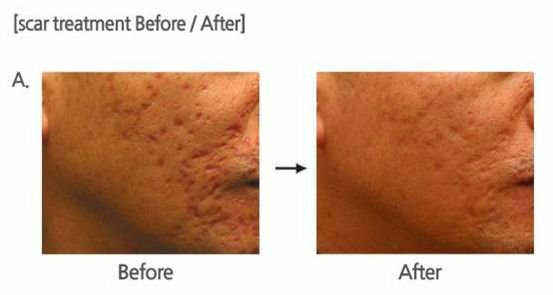 Dermal needling (also known as micro needling or skin needling) is a highly effective and increasingly popular treatment used to reduce the appearance of fine lines, wrinkles, pores, acne scarring, stretch marks, sun damage and pigmentation. It uses a special device to deliver tiny needle pricks to the skin’s surface. This stimulates the natural healing process, producing new collagen and elastin, which plump and rejuvenate the skin. 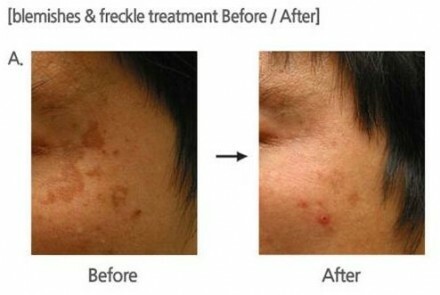 The treatment is completely safe and produces great, permanent results. We normally recommend a course of three treatments. No, we will first apply an anaesthetic cream to your skin. You will feel very little – maybe just a slight warming or prickling sensation. After treatment we will apply a soothing, hydrating serum to calm the skin and you will reapply this at home for a few days. Your skin will feel warm and tingly immediately after the procedure. There will also be some redness and/or dryness for a few days. However, after a week or so you will begin to see an improvement in the tone and texture of your skin, as well as a reduction in the appearance of wrinkles, lines and blemishes. We also recommend a high factor UVA/UVB sun block to protect the skin following treatment. 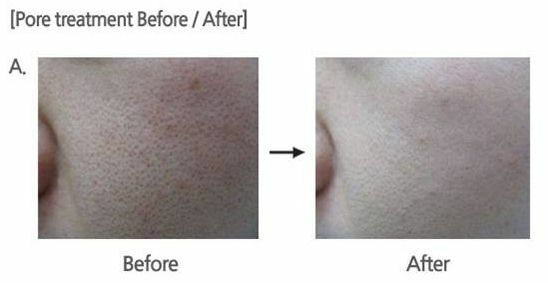 This treatment achieves permanent results as new collagen is produced. However environmental factors and natural ageing continues and it is recommended to have maintenance treatments.